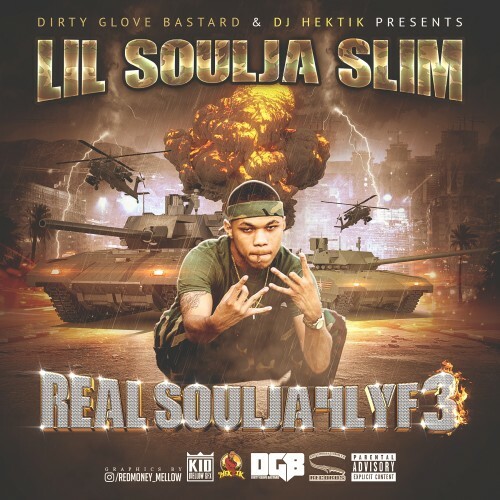 Follow @LiveMixtapes, @DJHektik504 & @LilSouljaSlim3! Real New Orleans street ish!!! UPT stand up no Matter Wat ! !